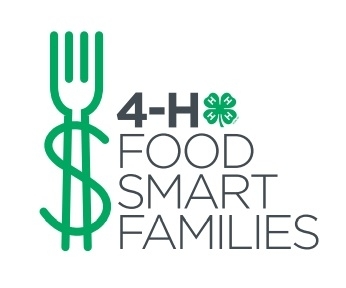 California 4-H Food Smart Families is recruiting teens to serve as volunteer leaders for nutrition programs in Fresno County and Tulare County. 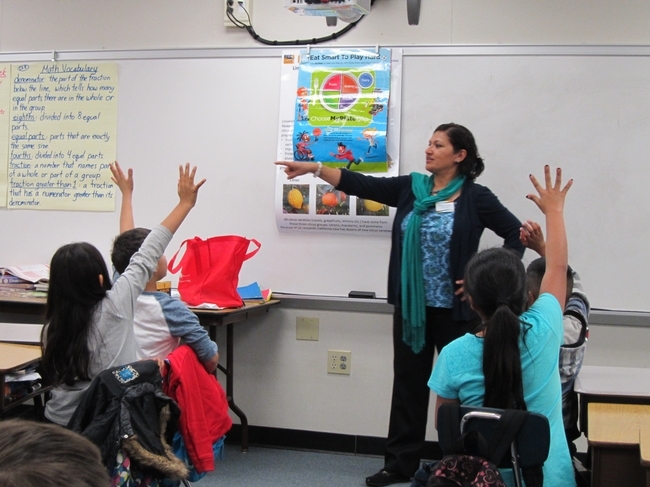 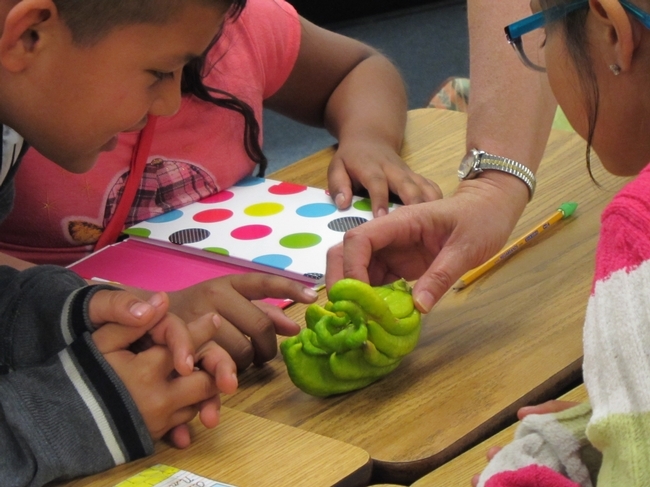 Programs will launch at school sites and afterschool locations this fall. Teens will volunteer as mentors, role models and teachers motivating youth to make healthier eating choices and to engage in more physical activity. 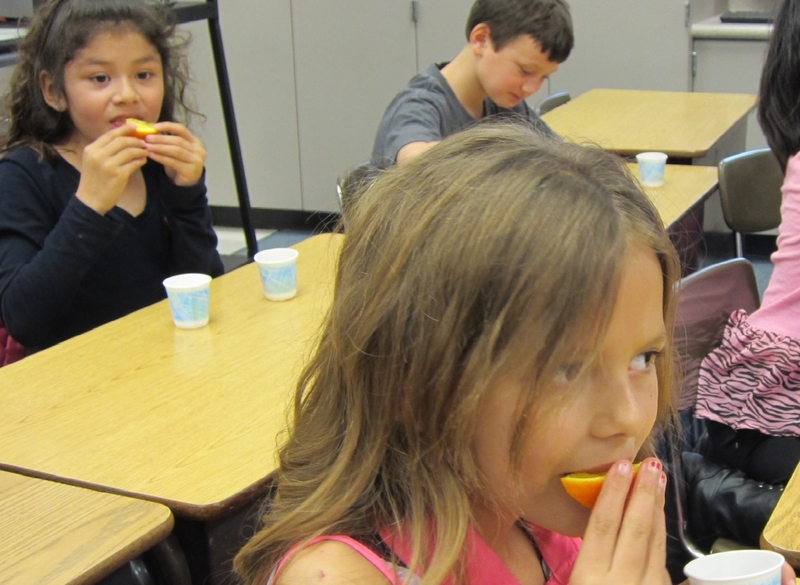 With support from University of California Agriculture and Natural Resources Research and Extension Center staff, teens will deliver established nutrition education lessons to help youth and families learn how to shop for and cook nutritious meals on a budget. Teen leaders must be 15-18 years of age and will be required to attend free training. 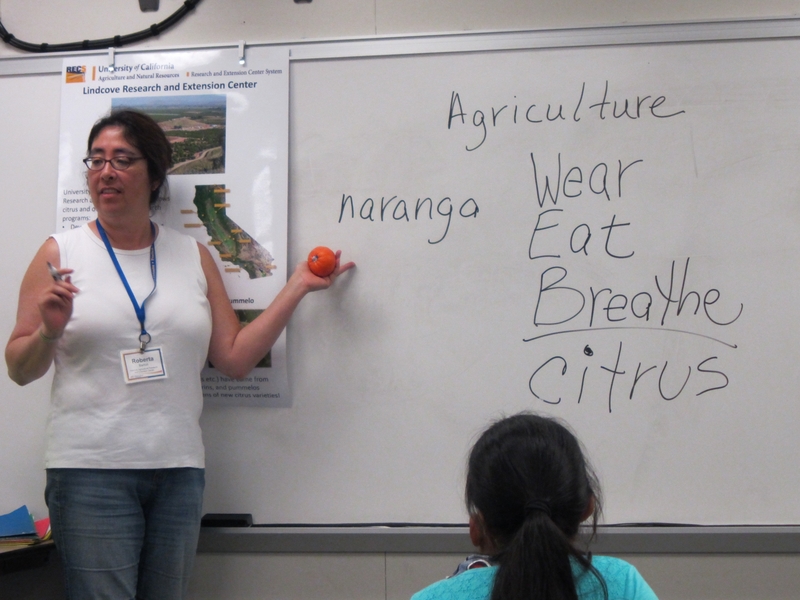 Interested and enthusiastic teens can apply by submitting a letter of application to Roberta Barton, Community Educator, at rbarton@ucanr.edu. 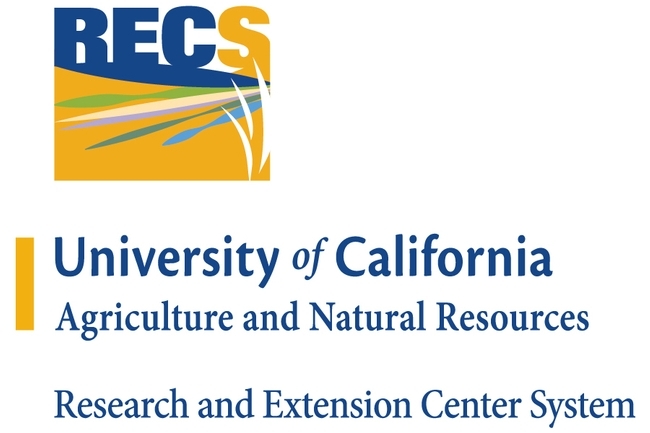 For further information, call (559) 646-6509.